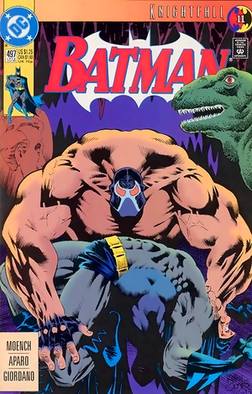 This is the third member of a 4-part series on products which subliminally attack classical liberalism and free market economies. The final installment will be a two-parter Imax 3D review of Sid Meier’s addictive and strategic computer game, Civilization 3, on which I might persuade my dad to collaborate, as he’s actually won it several times, unlike I who have started many games and finished none. Darn that greedy warlord Tokugawa. Some of you might remember my controversial arguments concerning the beloved family board game Life, which I defamed as socialist propaganda designed to incite class envy and entitlement mentality. While the Game of Life certainly deserved the full blow of my criticism, it’s a relatively “moderate” game when contrasted with its distant cousin, Monopoly. 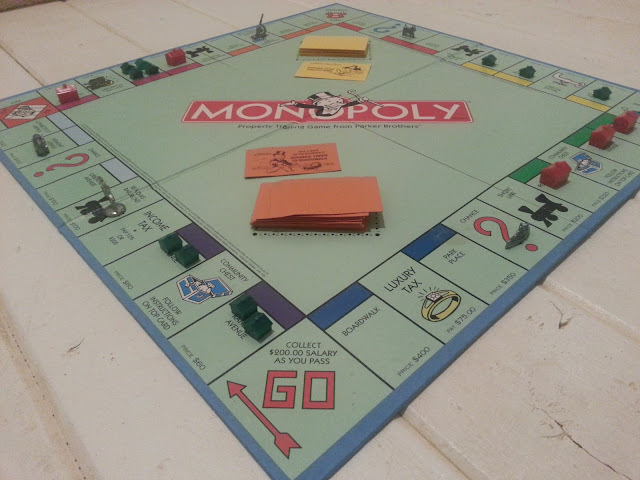 The Parker Brothers’ classic not only serves up a plethora of class warfare, but the conflict that plays out around the game board can be described as a kind of microcosm of humans’ natural opposition to taking risks, which are so crucial to the survival of a capitalist society. 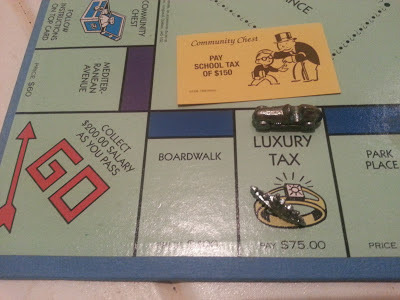 Monopoly, like Life, is loaded with communist, utopian ideals, including the income tax (self-explanatory), the school tax (so that more kiddies can be indoctrinated into statism, become Democrats, and vote for more school taxes which will redistribute even more money from homeschooler parents to teachers’ unions), the poor tax (which is a sin tax on the immoral practice of not being poor… I think), the luxury tax (a toll levied upon the consumer who dares to buy products which aren’t total crap), and the property tax (financial punishment for the criminal activity of owning things, i.e. on private property), all of which are coercively collected by the corrupt and greedy bank, not the government. In the ideal nation, the ruling class would not have to put a gun at the head of business owners in order to provide “charitable” causes with funding, but as the situation stands in Monopoly and New Deal America, deadly force and violation of property rights are necessary to serve the “common good”. However, these aspects of Monopoly all seem trivial when juxtaposed with the fears it inadvertently instills in the minds of its players. 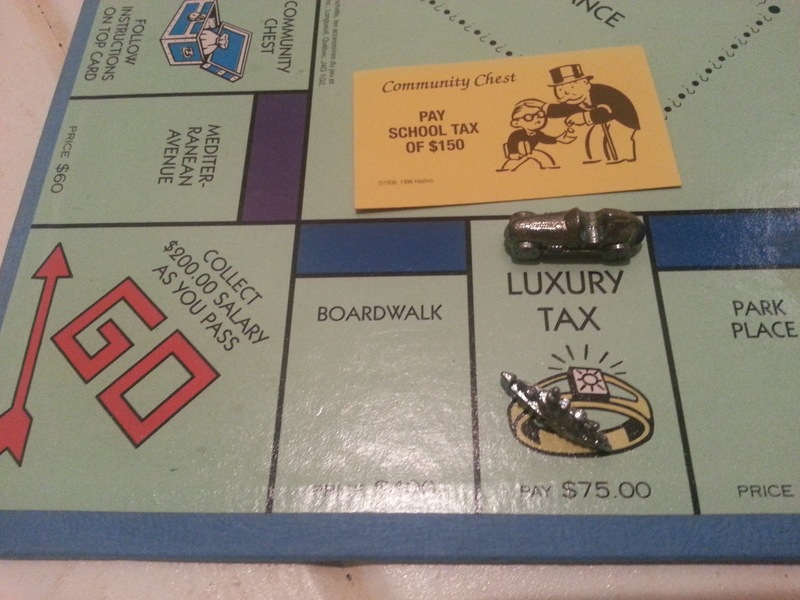 Two things are certain in Monopoly: jail and taxes. 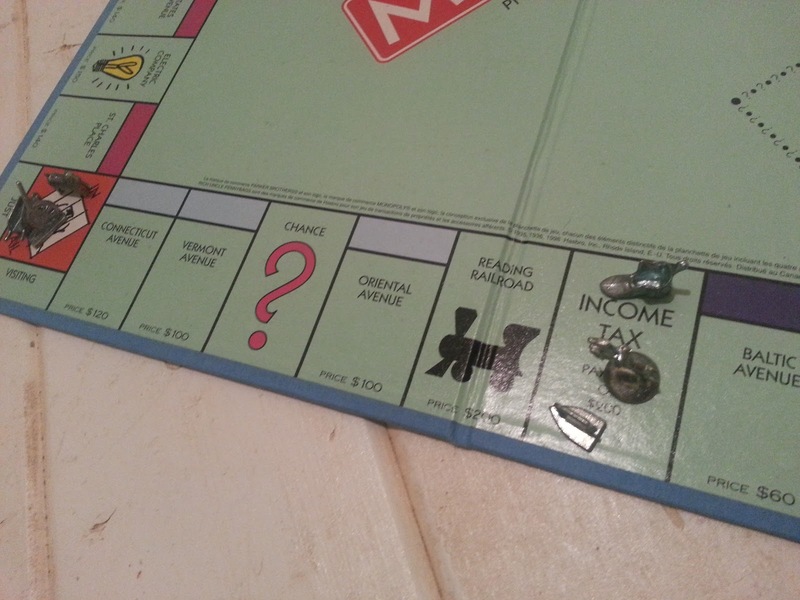 The concept of Monopoly is that players move their figures around a game board, buying properties and paying rent on the land owned by others. By the wheel of fortune – sorry, wrong game. Monopoly has dice of fortune – players will acquire a greater or smaller percentage of the tiles than their opponents do and will proceed to win or lose based on that factor. 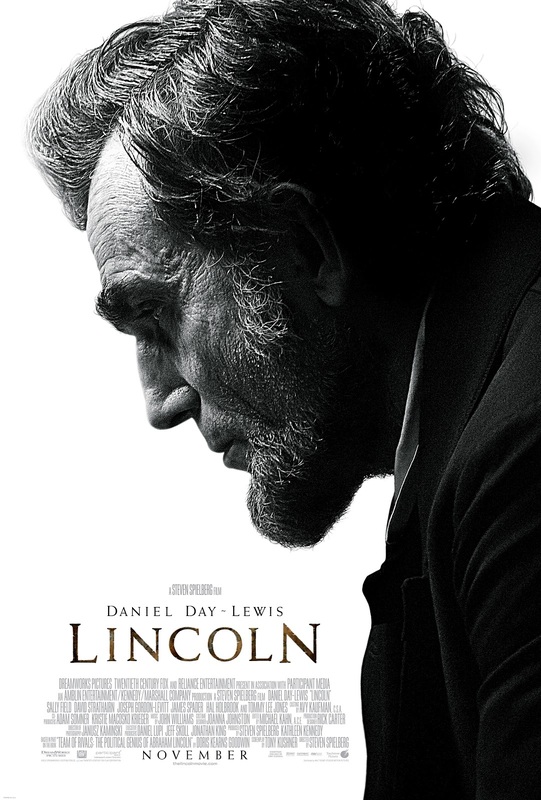 The more players involved, the slower the victory will be, for when the number of competitors exceeds 3, an individual very rarely manages to obtain all the members of a set or railroad, which are essential to a rate of income substantial enough to win the game within 10 hours. For this reason, players have the option to trade or sell their properties among themselves so that they can charge higher rent and collect money faster, but such exchanges of land barely ever happen, as players fear the possible consequences of any risk they take. Those who play Monopoly demonstrate the natural, human apprehension of change, the reluctance to go beyond the status quo and to break away from a life of mediocrity. Monopoly discourages players to let go of any squares they possess because such an action could allow their opponent to pull ahead, and thus nobody ever takes risks during the course of the game. Without risks, capitalism collapses and life devolves into the sort of unbearable limbo that defines the community in The Giver, where the free will to make choices is denied due to the potential cost of making a wrong choice. Such a life is meaningless, moronic, and monotonous; the stupidity of running around the game board, landing in jail occasionally, bribing your way out, passing Go, collecting $200, and immediately giving that dough back to the bank in income tax soon becomes apparent. Monopoly is a slow game in theory and practice. It requires an excruciating amount of math as few of the rental fees are multiples of 5; this requires the player to constantly trade in $5 bills to the bank in return for $1 bills, whether he’s giving change to someone staying on his land or paying exact rent to another homeowner. The Game of Life and Monopoly have many things in common, and one is that they play faster on a computer, which does all the mindless addition and subtraction for you. In conclusion, Monopoly, like Life, is not so much about pulling oneself ahead as it is about holding everybody back, the integral purpose of socialism. The game is rigged to make prosperity almost unachievable, using taxes and disincentives to trade in its ruthless war on the individual. As such, it deserves a boycott from all who love America and want to see its foundations restored.